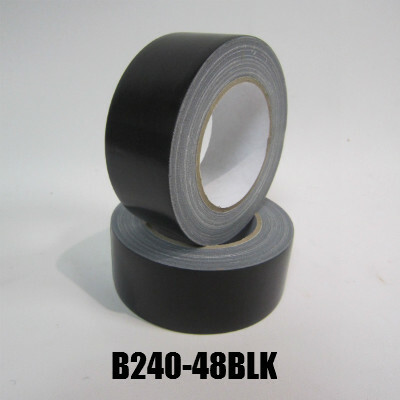 A premium grade mesh cloth tape with strong adhesion levels for long lasting performance. 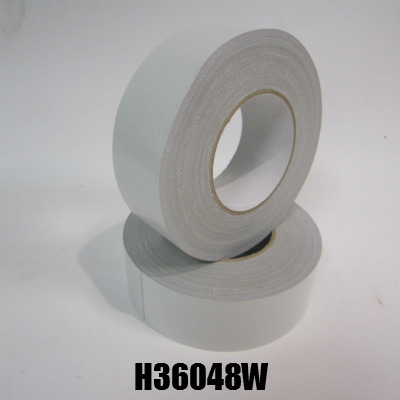 Waterproof backing with excellent initial tack and adhesive power at both low and high temperatures. 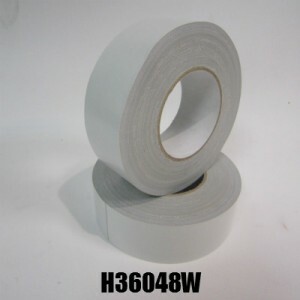 Easy tear and unwind, its high adhesive coat weight readily conforms to a wide variety of surfaces. Ideally suited to wide number of industries which include but are not limited to; Book binding, Exhibitions, Ducting and Repairing. 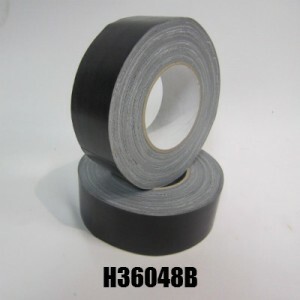 Professional grade Gaffer tape. Extra heavy duty and excellent high tack. Ideal for use with audio and visual cables. Excellent for laying down onto exhibition flooring for safe removal upon clean up. 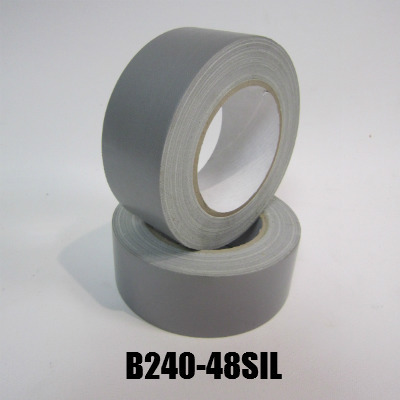 Waterproof backing with excellent initial tack and adhesive power at both low and high temperatures. 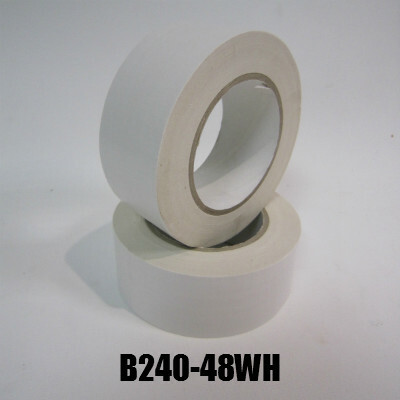 Available in 24mm, 48mm, 72mm and 96mm. Black, White or Silver.